It’s been nearly 300 years since lead was first discovered in Missouri. But the element's important role in the state's economy may come at a price to another natural resources. Scientists are planning to study the health effects of lead on local songbird populations. 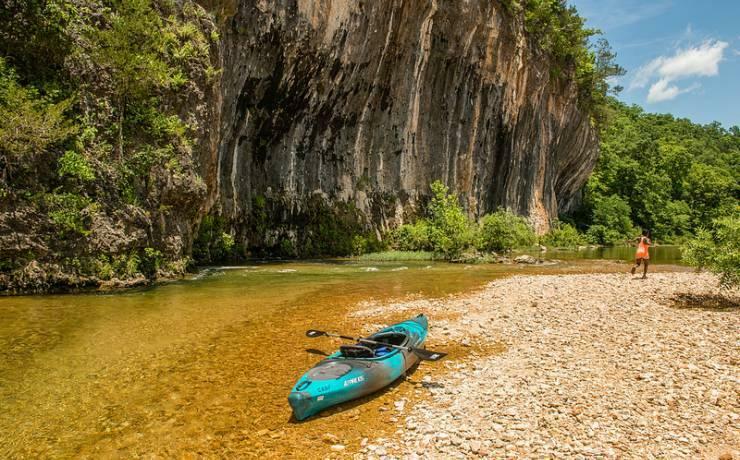 The research, conducted by biologists at Southeast Missouri State University and the University of Missouri-Columbia, will take place in the Southeast Missouri Lead District, which contains the world’s largest deposits of galena, an important source of lead. Scientists are urging an international organization to reclassify the cheetah as an endangered species, given the animal's falling numbers. About 7,100 cheetahs exist in the world, mostly in Africa. But that is less than 10 percent of the animal's historic population. In the journal Proceedings for the National Academy of Sciences, conservation experts reported that cheetahs are at greater risk of extinction than previously thought and are calling for increased protection of the species. The authors demand that the International Union for Conservation of Nature upgrade the cheetah's status from "vulnerable" to "endangered." It has been listed as vulnerable for three decades. Updated at 1 a.m. Nov. 9 with final results - The attempts to raise cigarette and tobacco taxes for roads or early childhood education went down to defeat. For St. Louisans of a certain age, the statue outside the herpetarium at the St. Louis Zoo depicts a familiar figure: Charles H. Hoessle — better known as “Charlie” — who taught them about snakes and exotic reptiles when they were schoolchildren in the 1960s. Hoessle worked for the zoo for 40 years. 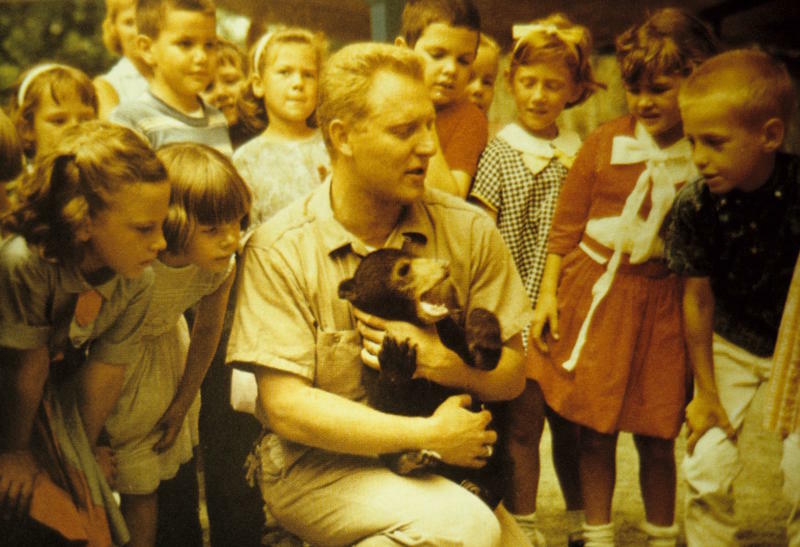 He helped start the zoo's education department in 1964 and hosted the weekly “Saint Louis Zoo Show’’ on local TV from 1968 to 1978. From the moment Katrina (“Trina”) Whitener met “Lonesome George” – the last tortoise of his kind - in kindergarten, she knew she wanted to dedicate her life to making sure no animal had to experience what George experienced ever again. 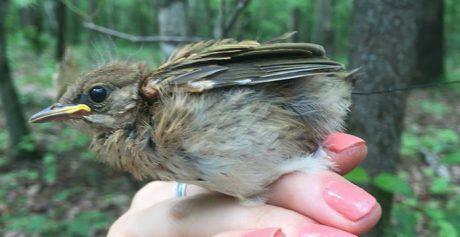 According to surveys by scientists and avid bird-watchers, many songbird species are declining in the U.S. 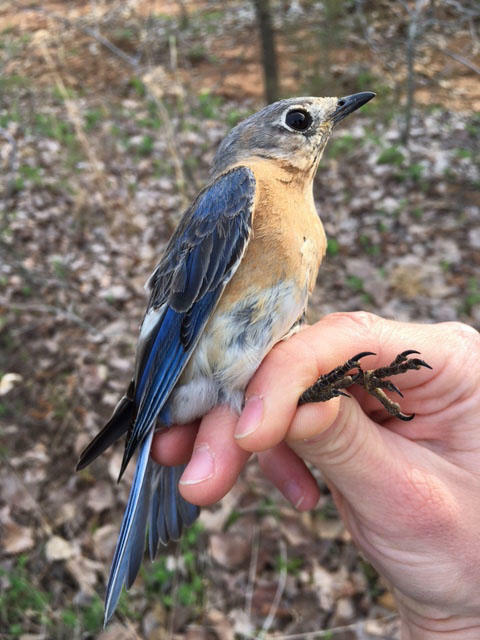 Losing the birds that provide a natural soundtrack in our backyards is a critical environmental issue, since they also serve to control insect populations and as pollinators. The Saint Louis Zoo is sharing its expertise in matchmaking ... for salamanders. 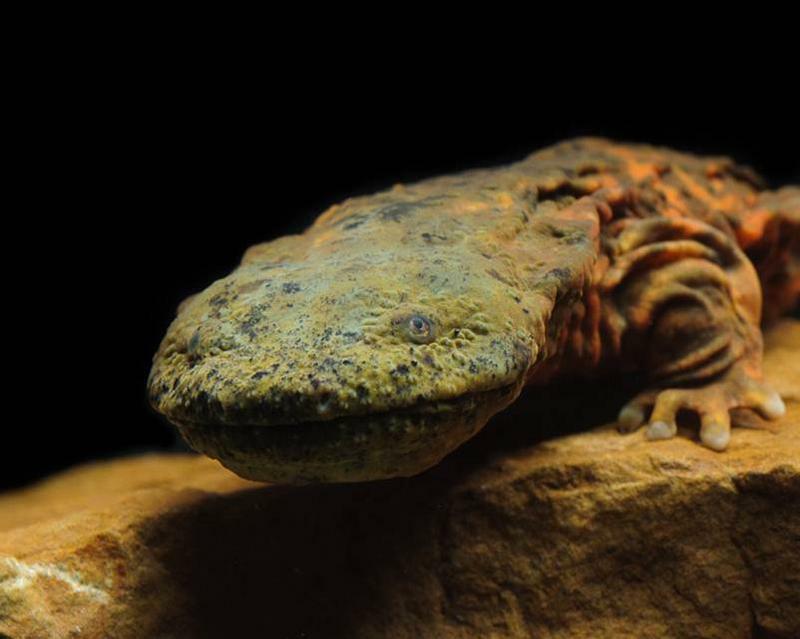 It's part of the 7th Hellbender Symposium, which has drawn more than 100 participants from the Midwest, the Eastern U.S., Japan and China. People in urban areas may not think about the importance of prairies. But beyond the asphalt, concrete and glass of the city, is a country rich in prairie land. But, what is the importance of prairies and how do they affect our everyday lives? On Thursday's “St. 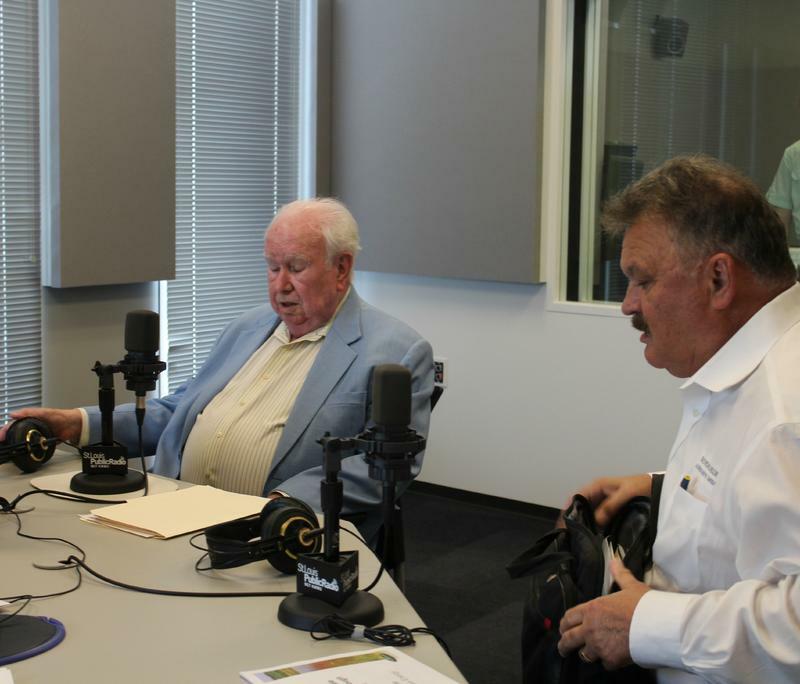 Louis on the Air” Peter Raven, president emeritus of the Missouri Botanical Garden, and Rudi Roeslein, CEO of Roeslein Associates, joined host Don Marsh to discuss the role of prairies conserving of natural ecosystems and their importance for production of next-generation biofuels. 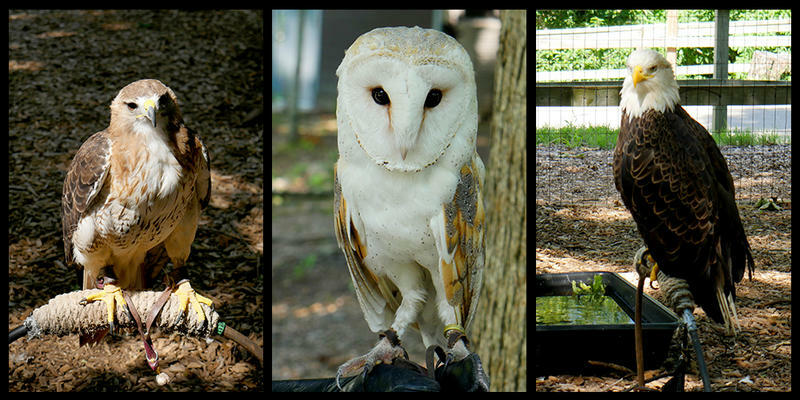 The St. Louis Zoo is spotlighting its efforts to save threatened wildlife Saturday with educational activities and a children's scavenger hunt during its 10th annual Endangered Species Day. 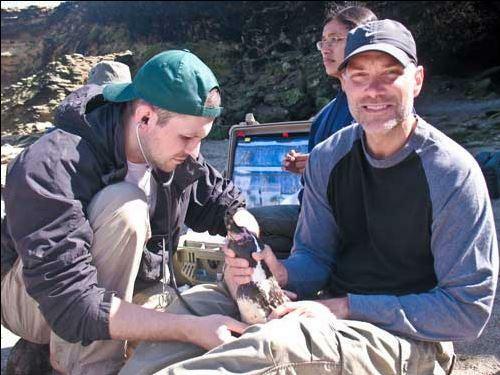 Zoo CEO Jeffrey Bonner called the institution a leader in animal conservation, but he acknowledges that many people don't know about its vital role in saving wildlife. 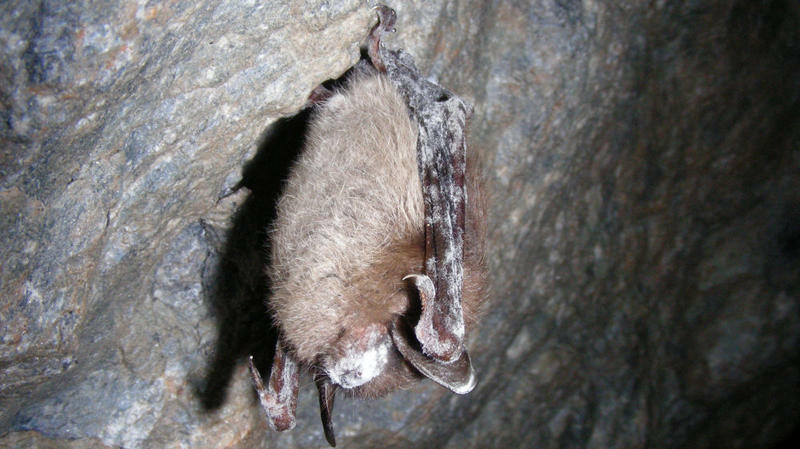 The fungal disease white-nose syndrome and other threats to bat survival will be at the top of the agenda of an international meeting being held this week in St. Louis. The conference is expected to draw about 350 bat specialists from government agencies, academia, environmental consulting firms and non-profits in the U.S., Canada and Mexico. 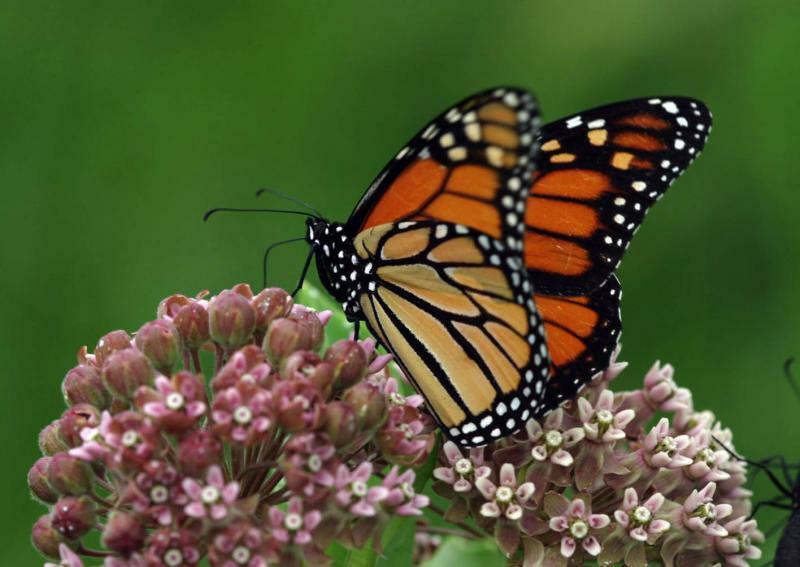 New St. Louis Initiative Encourages Residents To Plant "Milkweeds For Monarchs"
The City of St. Louis and several partners are launching a project to help monarch butterflies. It involves encouraging area residents to plant milkweeds -- a plant with large fruit pods that release fluffy seeds in the fall. 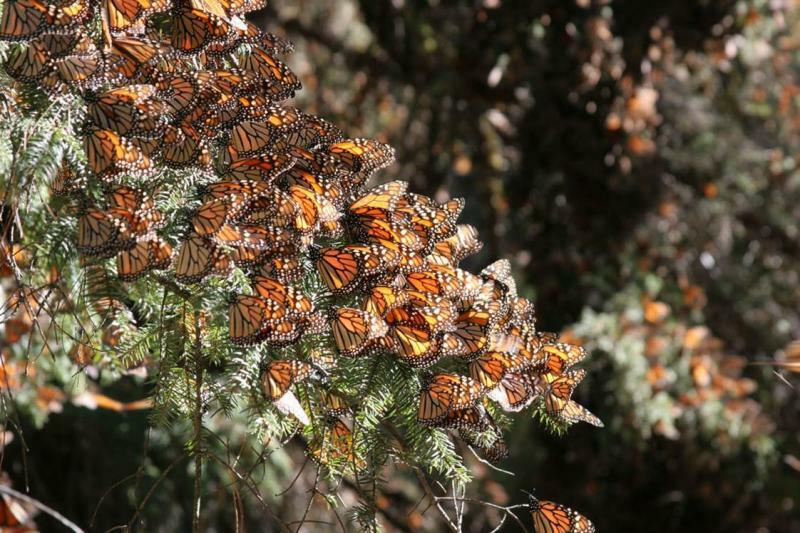 The Saint Louis Zoo is one of the partners in the “Milkweeds for Monarchs” initiative, along with the Missouri Botanical Garden and the Missouri Department of Conservation. The zoo's curator of invertebrates, Edward Spevak, says milkweeds are critical to the monarch’s survival. 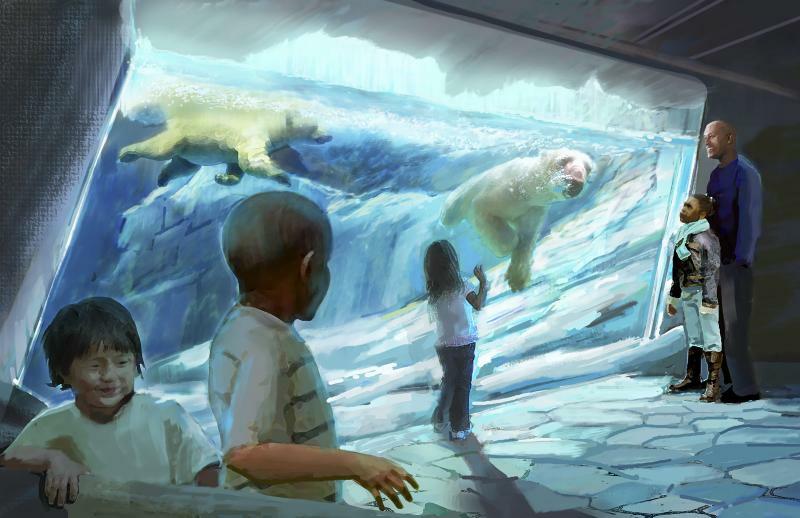 The Saint Louis Zoo is forging ahead with building a new, state-of-the-art polar bear exhibit. The 40,000-square-foot McDonnell Polar Bear Point will more than double the zoo’s previous polar bear habitat, which closed in 2009. Carol Perkins, a conservationist and humanitarian and the widow of famed zoologist Marlin Perkins, has died. The Saint Louis Zoo says Carol Perkins died Saturday at her home in Clayton, Mo. She was 95 and had been in declining health. Marlin Perkins was the director of the Saint Louis Zoo who gained international fame after becoming host of television's "Mutual of Omaha's Wild Kingdom" in 1962. The program aired for 26 years until his death in 1986. For more than a decade, Washington University anthropologist Crickette Sanz and Lincoln Park Zoo research conservationist David Morgan have lived and worked in a remote stretch of forest in Africa’s Congo Basin, studying chimpanzees and gorillas. Together with local Congolese, they founded the Goualougo Triangle Ape Project, whose mission is to study and protect great apes and their habitat. Sanz and Morgan are giving a talk about their work tonight at the St. Louis Zoo — they spoke with St. Louis Public Radio's Véronique LaCapra. 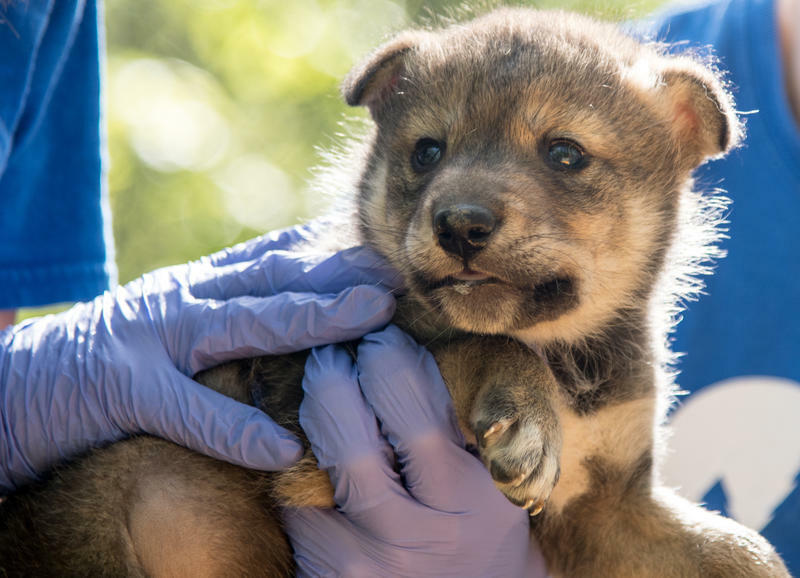 A litter of three swift foxes, two females and one male, has been born at the Endangered Wolf Center in Eureka – the first in a dozen years. The four-week-old foxes will get their first round of vaccinations today. The kits are being raised by a trio of adult foxes – the breeding female’s sister is helping the parents care for their young. 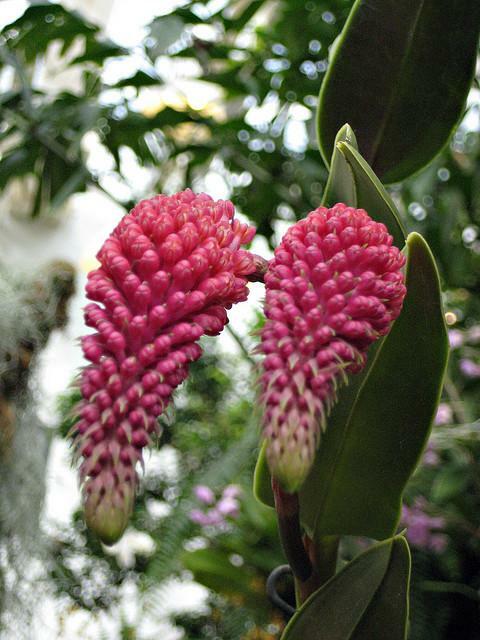 The Missouri Botanical Garden has announced plans to help build an online database of the world’s plants. Working with the Royal Botanic Gardens, Kew, the Royal Botanic Garden Edinburgh, and the New York Botanical Garden, the Missouri Botanical Garden will compile information on as many as 400,000 land plant species, with the goal of having all the data available online by 2020. Scientists at the Missouri Botanical Garden have confirmed the discovery of two tree species that were thought to be extinct. Last year botanists from the University of Dar es Salaam in Tanzania set out to look for the trees. 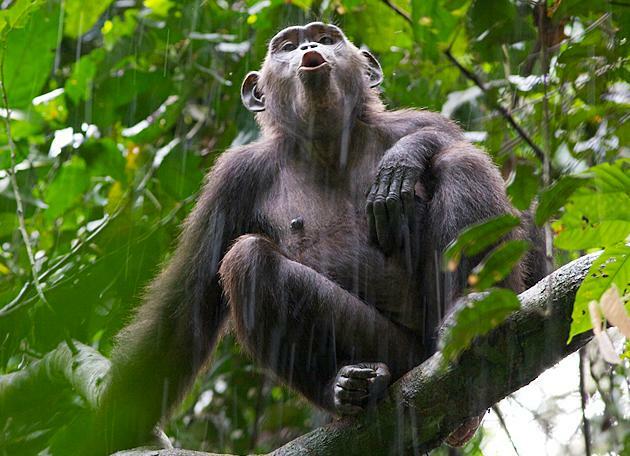 They discovered small populations of both species in a remote forest in southeastern Tanzania, along Africa’s eastern coast. Missouri Botanical Garden botanist Roy Gereau worked with British scientist Phil Clarke to confirm the identity of the trees. This article first appeared in the St. Louis Beacon, July 8, 2011 - The Earth has more than 300,000 known plant species. 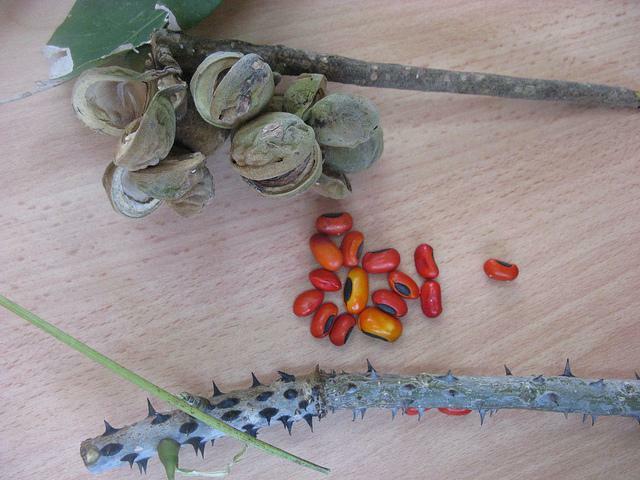 With such variety, it's possible to believe that plant conservation is not a priority. But for Porter P. Lowry II, and fellow plant conservation scientists, every one of those different species of plants is crucial for life on Earth.